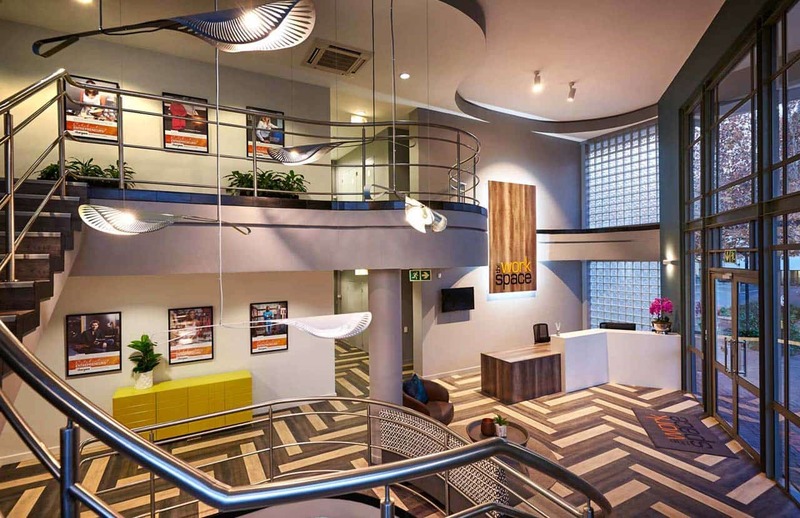 The Workspace, Blackheath is located in one of Randburg’s most active commercial districts, right off Beyers Naude Drive. 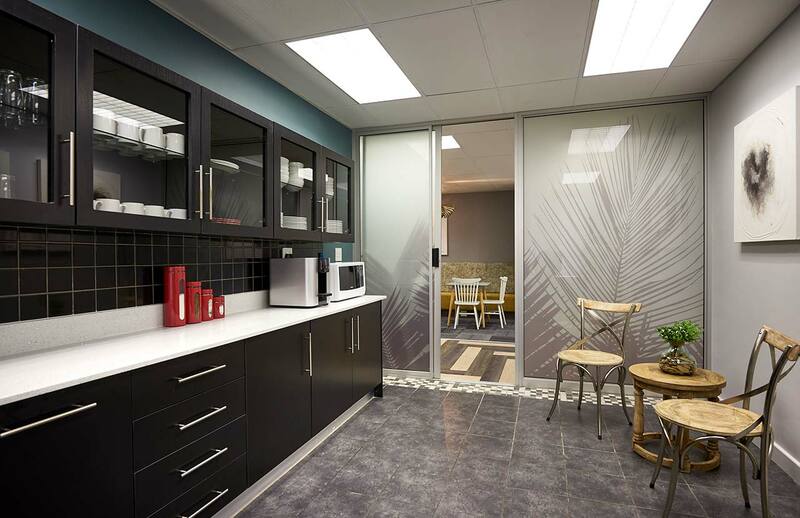 Our facility provides elegant, modern coworking and serviced office spaces on flexible terms, as well as free high-speed internet, an on-site café, an outdoor relaxation area and free covered parking. The Workspace features 46 offices to rent in Blackheath. 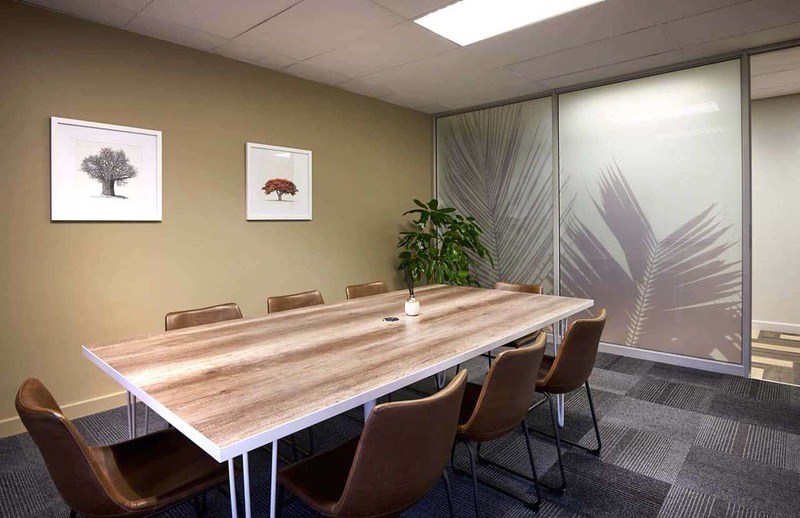 Offices range in size from single person offices to larger offices suitable for small teams of up to seven people, along with meeting rooms and a fully equipped boardroom. The facility is equipped with free high speed fibre and Wi-Fi internet, with the optional addition of telephone land lines. 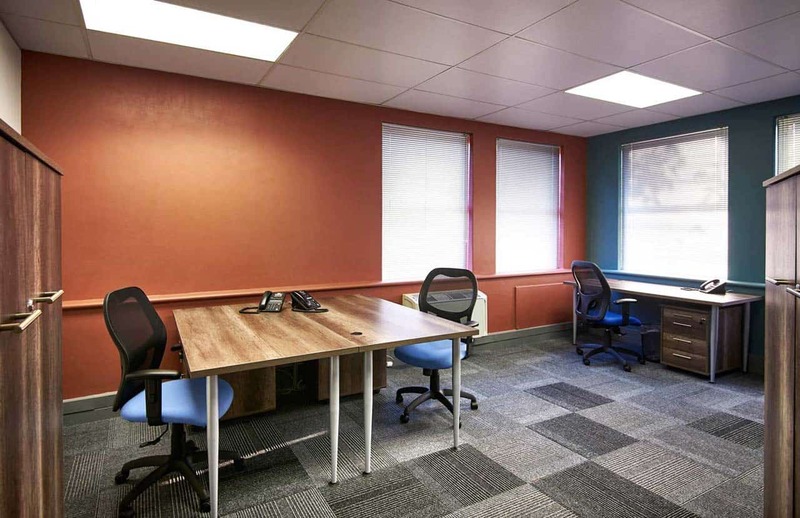 Offices come fully furnished at no additional cost, and are cleaned on a weekly basis. The Workspace Blackheath offers a tastefully decorated, dedicated coworking area with comfortable workstations set in an open plan, collaborative environment. All coworking packages include access to adjacent meeting rooms for a specified number of hours each month. Boardroom access and a range of supporting business services are available on a pay-as-you-go basis. The Workspace Blackheath offers convenient on-site business storage, with units ranging in size from 12 m2 to 32.5 m2. Free open and covered parking. Basement parking available at an additional cost. 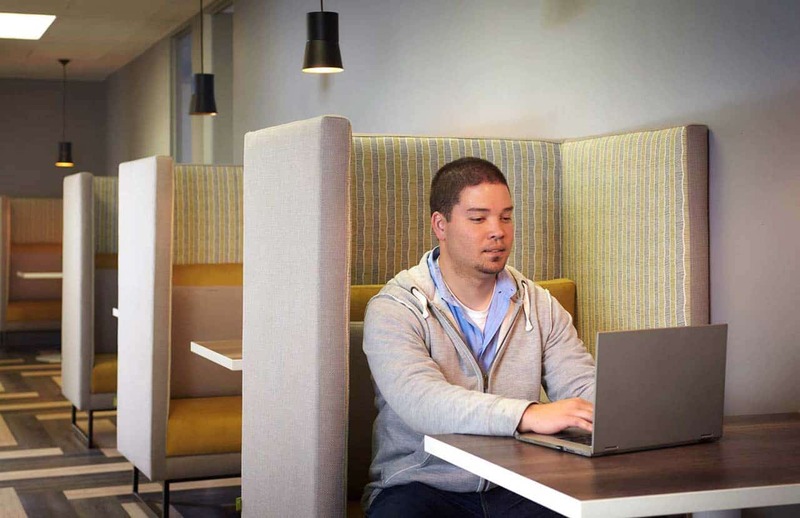 Workspace Blackheath has provided us with friendly, efficient and effective services. The building and facilities are kept at a high standard, the offices, meeting rooms and Public areas are impeccable in their presentation. Kim and Maya have made us feel completely at home and part of the Workspace family. Thank you for your friendly and accommodating assistance at all of the offices. The staff was really helpful. We literally moved in over a space of a day and the entire team could get to work in space of hours. Kim and Maya are service orientated, approachable, and professional, they are always showing interest in the type of work we do and the clients that we work with so that they look like an extension of our brand when dealing with clients. Thank you that we could rent office space from you and for the pleasant and professional environment which you created and for the professional and courteous service which we were afforded. 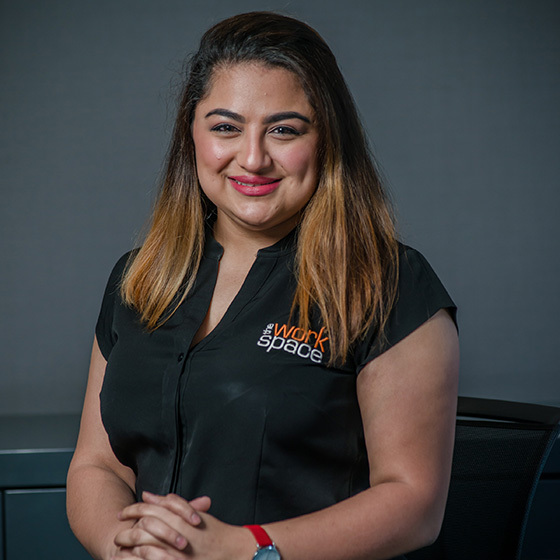 We have been using The Workspace offices since July this year and wish to commend both Kim and Maya for their excellent service, kindness and support.... We are privileged to have them at the office and consider them a valuable part of our business operation. Jaco and the Prosperity Enterprises team would like to congratulate you on a job well done! We had a wonderful time at the networking function last week Friday. The space looked amazing. We could see all the effort that went into it. The theme was fun and inviting and the food was also really good...Looking forward to the next one! Just a quick note to thank the team (Maya, Candice, Elisa and Aggie) for your excellent service. We appreciate your friendly smile, willingness to help at all times and our wonderfully clean and maintained public office space. We are very happy here. Well done and thank you to you all. I would like to put a commendation in for Aggie (Agnes) at the Blackheath branch of The Workspace. Aggie is the sweetest, most friendly person I have ever met. 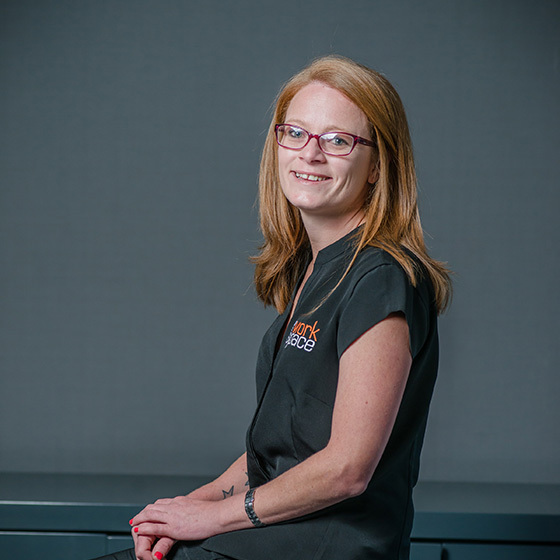 She is kind and always goes an extra mile to ensure we as clients feel cared for, whether she replenishes milk when it’s finished or provides hand towels when one can’t find any in the kitchen. The kitchen is always spotlessly clean on her shifts. She’s polite and super friendly – she has always got a huge smile for everyone.